As our partnership with Microsoft and Dynamics Communities continues to grow, we are proud to be a gold sponsor of this year's event. We believe that Microsoft Dynamics 365 partners and customers are looking for something more than yesterday's parcel-only software. Don't forget to see our team at booth 749—there are prizes available that you won't want to miss! Learn a bit more about us on Summit's Supply Chain Expo Map by clicking the image below. Get the details: what does Pacejet bring to the table for Microsoft ERP? Unify your shipping process within one platform: Pacejet brings parcel and freight carriers together in one complete system. You’ll be able to ship boxes to people and pallets to stores with fewer steps and less effort. Learn more about our vast network of carriers here. 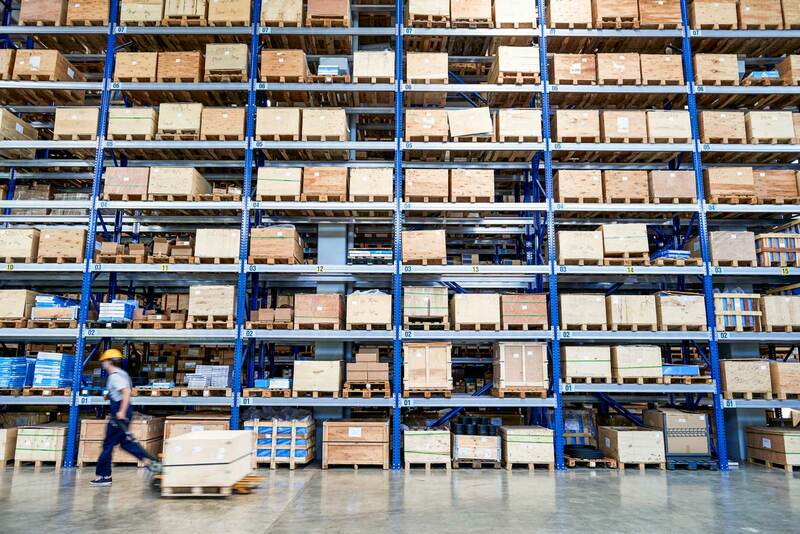 Multi-carrier rate shopping: Within your ERP, you will be able to access all of your connected carriers inside your interface and you'll have no need to leave your workstation to process the shipment. Through this core feature, you will be able to shop all of your carrier rates to find the best price and the best timing for your shipments. Learn more about our rate shopping technology on our website. Streamline your shipping line: Pacejet helps businesses replace manual steps and labor-intensive work with our automation. Things like quoting, printing paperwork, printing labels, capturing tracking numbers, and updating your ERP directly, come as a part of your Pacejet integration. In addition to Dynamics 365 Business Central and Finance and Operations, we also work with Microsoft Dynamics NAV and Microsoft Dynamics GP using our RESTful API. Ask us for information about how you can connect Pacejet's shipping software to cloud-based and on-premise solutions. Join our team of experts including our CEO, Bill Knapp, at the event. Schedule some time to connect with us by clicking the button below. Can’t make it to Summit in October? Let us know. Our team would be happy to connect anytime to discuss your shipping strategy.